Who are you and what is Bonus Level Entertainment? My name is Rupert Ochsner and I am the game director of FOX n FORESTS as well as the CEO of Bonus Level Entertainment, a Munich based indie games company that was founded in 2016, together with Holger Kuchling, CEO of Independent Arts Software. 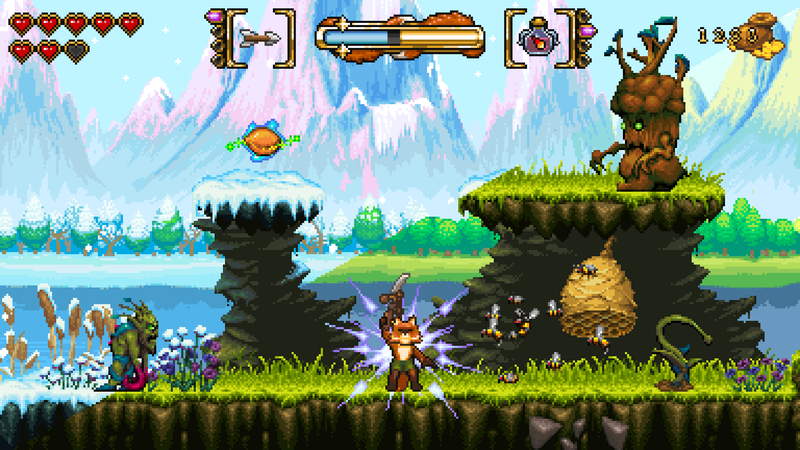 FOX n FORESTS was a co-development between Bonus Level Entertainment and Independent Arts Software. How did you come up with the idea of Fox N Forests? The idea actually came to my mind when playing Ikaruga on the GameCube. I thought it would be cool if you could not only switch between the black and white polarity of your aircraft but between four seasons in a SHMUP. 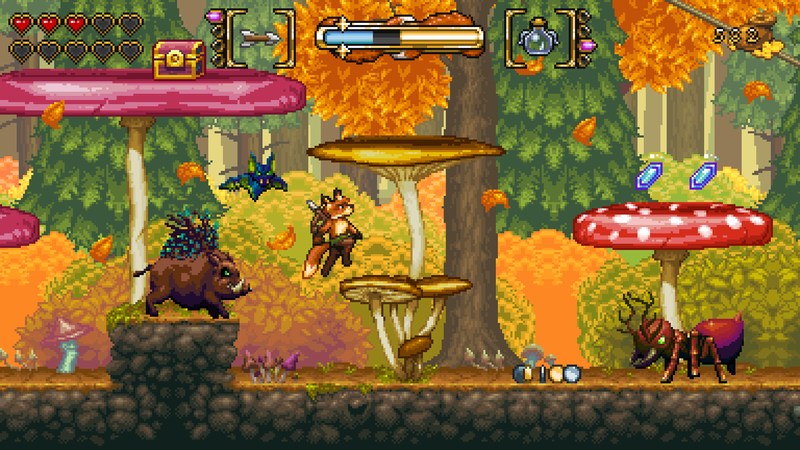 But in the end my lifelong dream of creating an action platformer outfoxed the originally planned genre. How was the overall experience with Kickstarter? The experience was work intensive but a very good one! 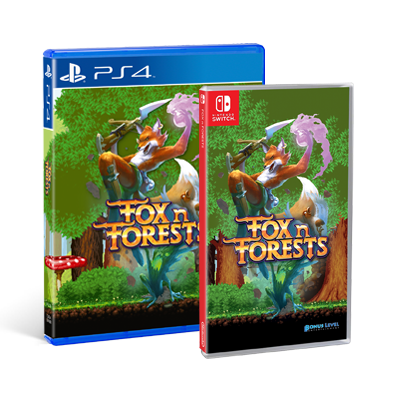 From the comfortable setup of the campaign and the competent, quick help from Kickstarter and its employees to the passion, love and support we got from our backers who finally made FOX n FORESTS possible in the end. 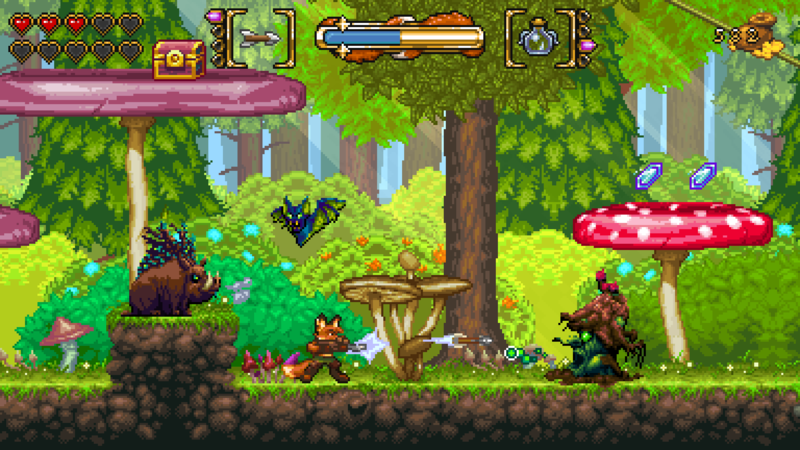 Which games did inspire you most when making Fox N Forests? 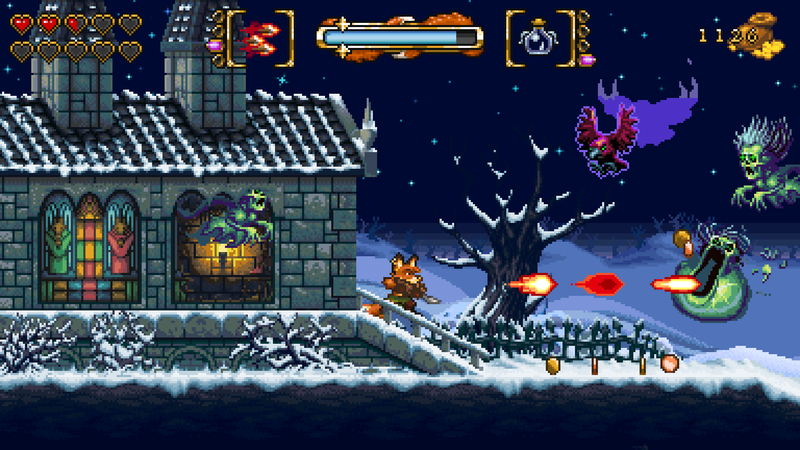 Especially the Super Nintendo games from Capcom where a huge source of inspiration, also style wise, games such as Magical Quest, Mega Man X, Demon’s Crest and of course Super Ghouls ‘n Ghosts. 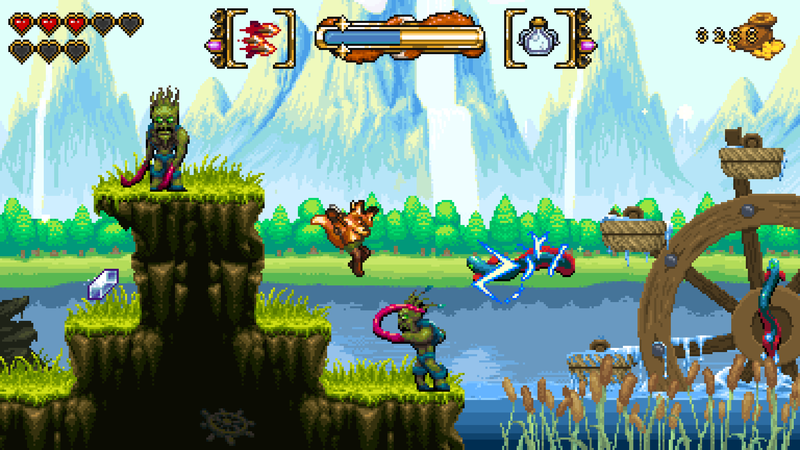 On top of that games like ActRaiser 2, Zelda: A Link to the Past and Super Castlevania helped to fine tune the concept and gameplay behind FOX n FORESTS. What are your Top 3 games of all time? 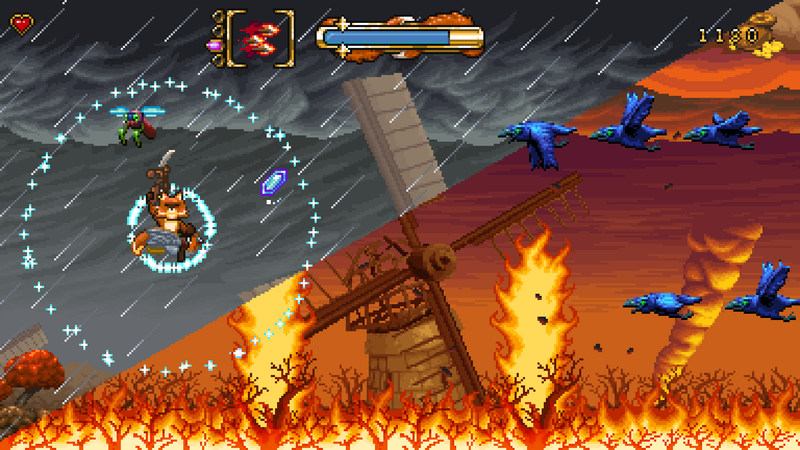 Super Ghouls ‘n Ghosts, Final Fantasy 6 and Zelda: Ocarina of Time. What is your favorite gaming platform at the moment? 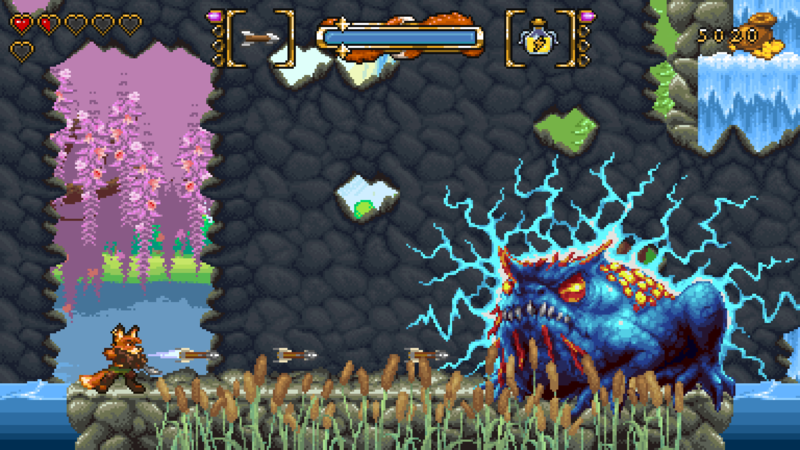 There is a niche specialized in doing homebrew games for Super Nintendo. What are your thoughts about this? 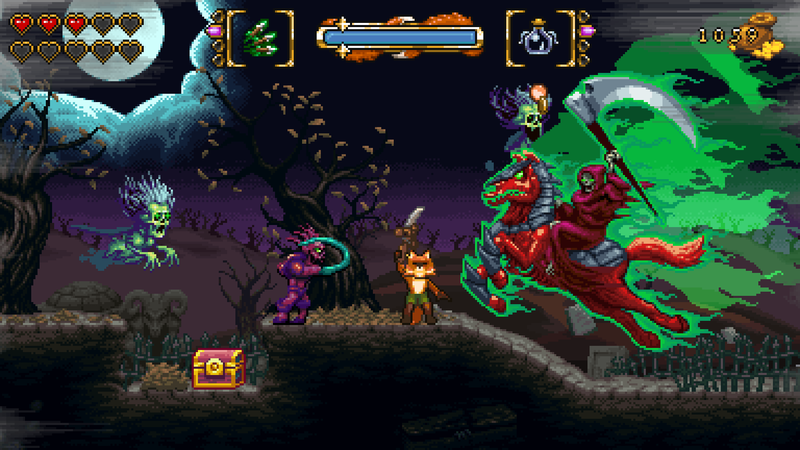 FnF for SNES maybe?! 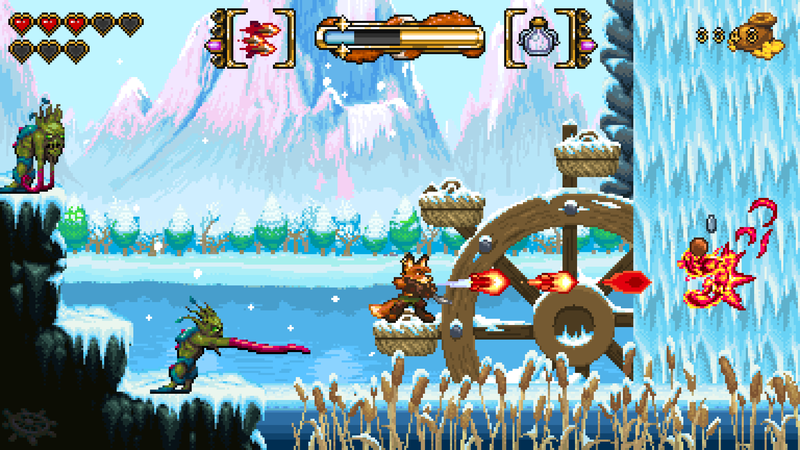 FOX n FORESTS running on a SNES would be amazing and a dream come true for the whole team! 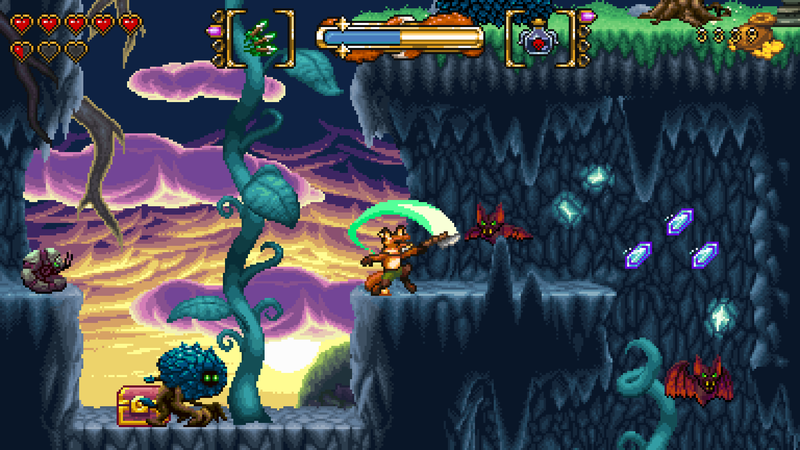 However, even though we tried to completely stick to the limitations of the Super Nintendo when it comes to colour pallets, sprite sizes, animation frames and sound channels, it would still take a really huge SNES ROM to fit FOX n FORESTS on to. Which game can we expect next? Is there something you can reveal? Yes, please: making games is not an easy task and while I am very happy with how the first title of Bonus Level Entertainment turned out and how hard the whole team worked on it, I do have to admit that it could have been an even better experience, if we would have had just one extra months of fine tuning. Also in order to open the game to a wider audience, that may not completely share or understand the nostalgic feelings towards the 16-bit era, including the challenging and “free to explore” philosophy behind many of these great games. Furthermore, I want to sincerely thank the whole team at Strictly Limited for this professional cooperation, their passion and everything they did for FOX n FORESTS!